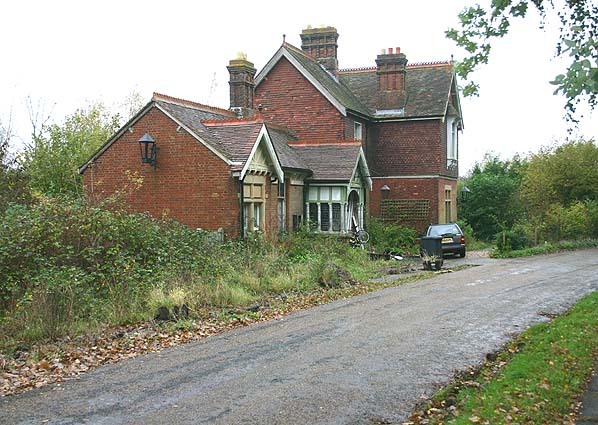 Present state: Although the main station building still survives as a private residence, the platforms and embankment were largely removed in the early 1970's with further clearance prior to the building of the Mayfield bypass in about 1990 which left a steep bank up to the station building. 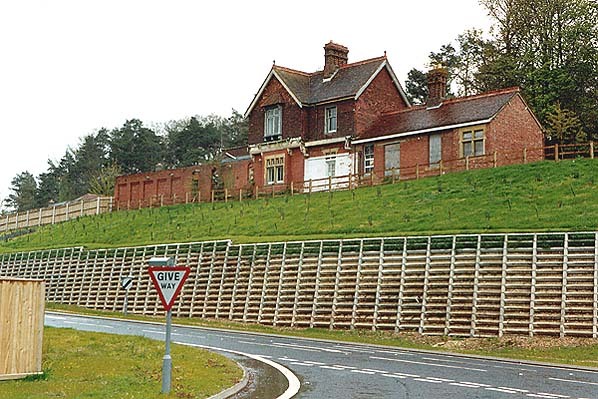 The station was clearly visible when the bypass was opened in 1991 but is now heavily overgrown. A new housing estate stands on the site of the goods yard and shed. 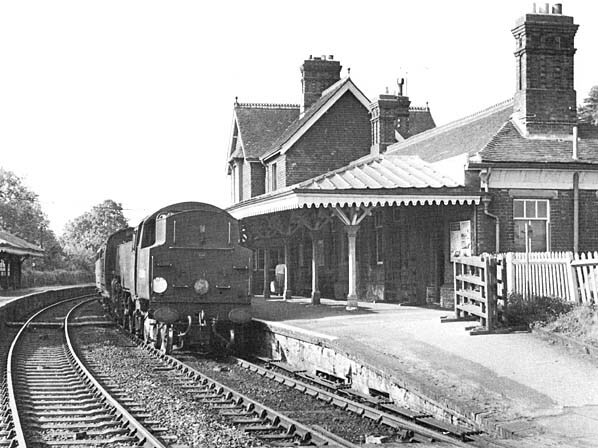 Notes: The station was inconveniently sited and traffic was always light although Mayfield Milk Depot was served by a private siding and dispatched milk tanks until 1950. 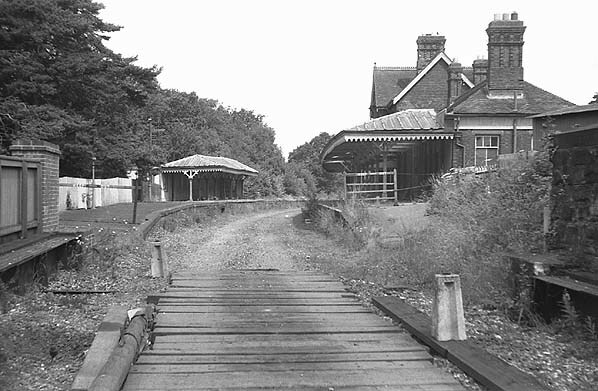 Goods facilities were withdrawn from 6.5.1963.